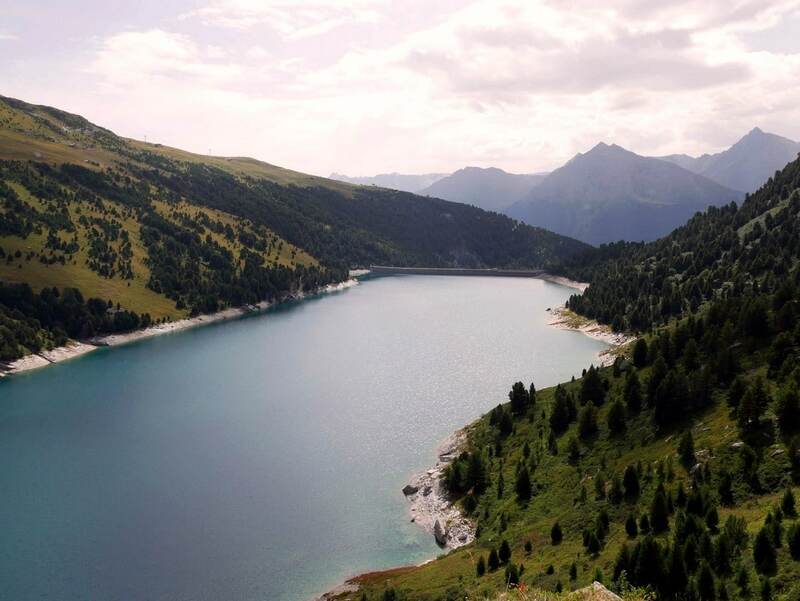 The Col D’Aussois hike is a wonderfully long hike, a true classic hike of the Vanoise. This hike takes you through green fields and ends in a very rocky, mineral landscape. 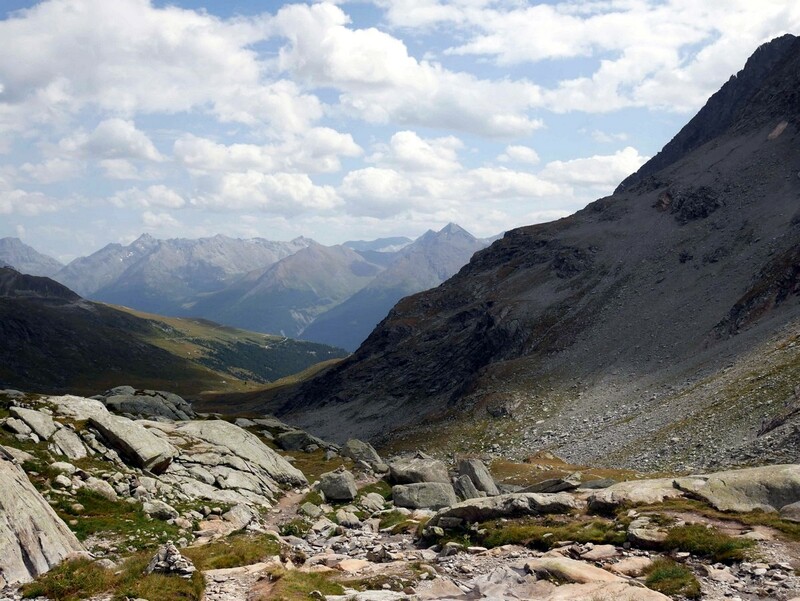 You will find yourself hiking through the world of the ibex, with some of the best panoramic views in the Alps. At Aussois, take the D108 and follow the signs to the Plan D’Amont (a river dam). There is a lower and an upper parking lot, our map shows the route from the larger lower Parking Lot. 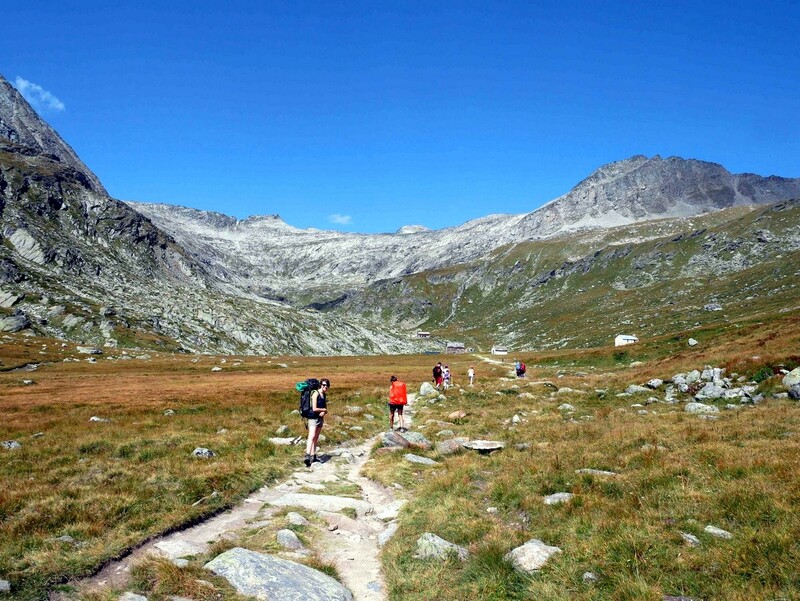 This is one of the best hikes in the Vanoise. It’s a big day of hiking, however the effort will be worth it. Start from the parking lot down the road from the base of the Plan d’Amont. From here, take the rocky path which goes towards the dam and then passes just below the base of the dam. The trail then goes along the left-hand side of the lake. The trail rises on a good track until the Pont de la Sétéria, a bridge that passes over Ruisseau de Saint Benoit. Go right, over the bridge and continue bearing to the right, following the signs to the Refuge du Fond d’Aussois. Approximately 250m after the bridge, the path splits. 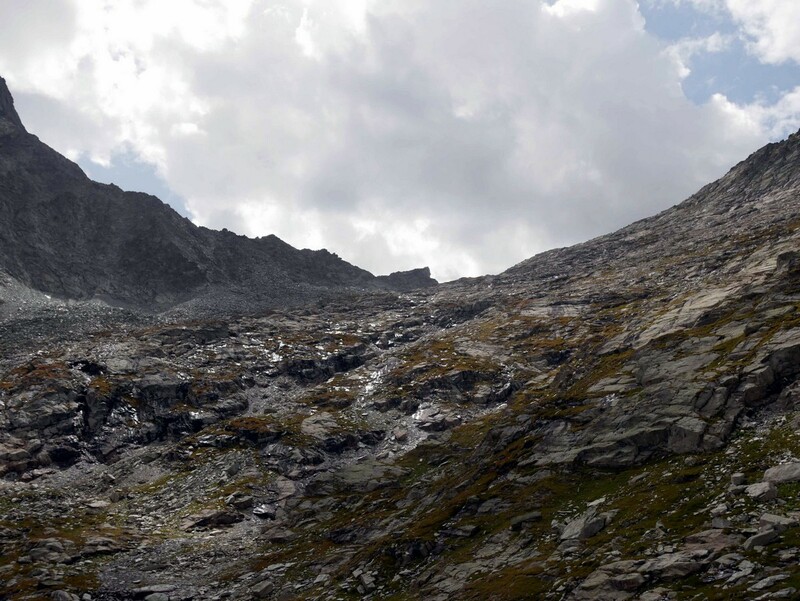 Take the path to the left and continue up in the direction of the Refuge du Fond d’Aussois. Along the way you will pass the Chapelle Notre-Dame des Anges. Soon after the Chapelle Notre-Dame des Anges you will get to the Fond d’Aussois Alpine Pasture. The refuge is in the back, and is well regarded. This is a great stop for a meal, and you can try either traditional hut food or vegan food for lunch. 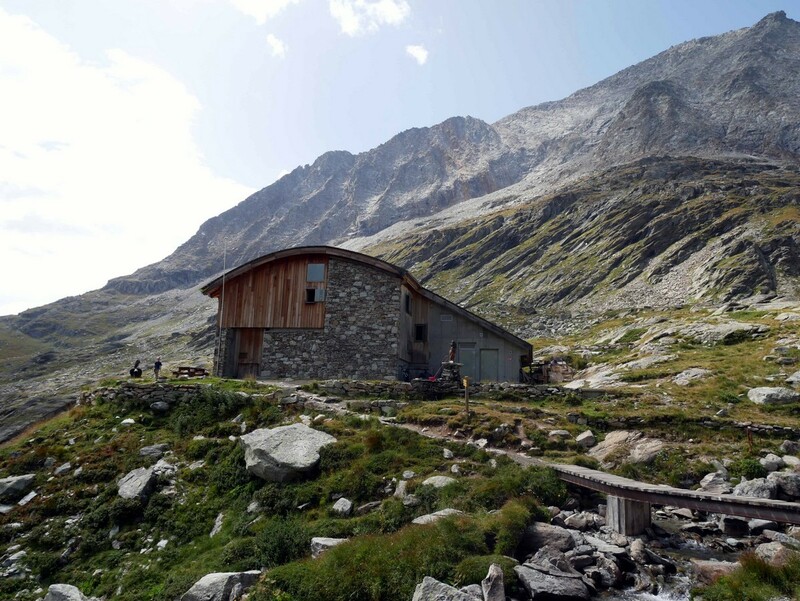 If you want a special night in the mountains, this is a great hut to stay at, with electricity, hot water, duvet, and a great team working there. 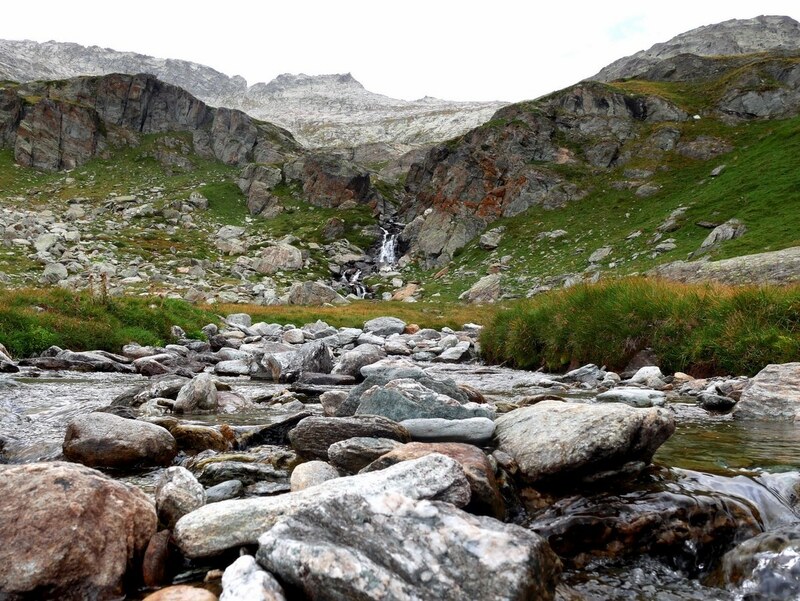 After the Refuge, continue hiking up along the steep path by the stream. There are some flat parts, however it’s mostly uphill. There can be lingering snow as you head up to the Col, so be careful if you go over snow. The path is clear as you head uphill towards the Col d’Aussois. 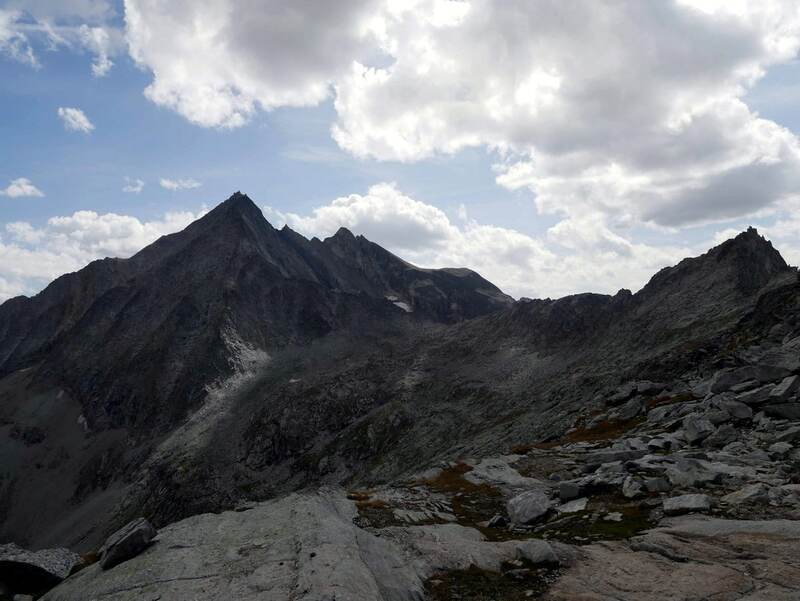 At the top, you will have a view of all the mountain ranges between you and Mont Blanc. If you’re ambitious, an even better view is on your left (west). Known as the Pointe de L’Observatoire, this path is very steep. You need to climb through a boulder field, with occasional use of your hands. This can be too much for some people, so don’t push to the top if you’re uncomfortable.  Those who do get to the Pointe de L’Observatoire get a special reward – the view is incredible! 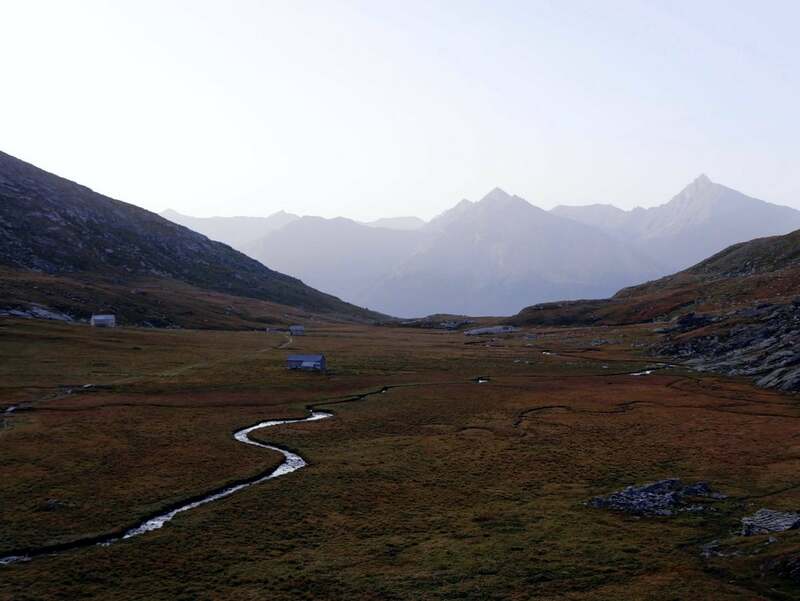 One of the most beautiful views of Vanoise. To get back down from either the Pointe de l’Observatoire or Col d’Aussois simply hike back along the route you hiked up on. If you are not afraid of heights you can hike the last 100m until the Pointe de l’Observatoire (3016m) from the Col d’Aussois (we show the path on the GPS map). 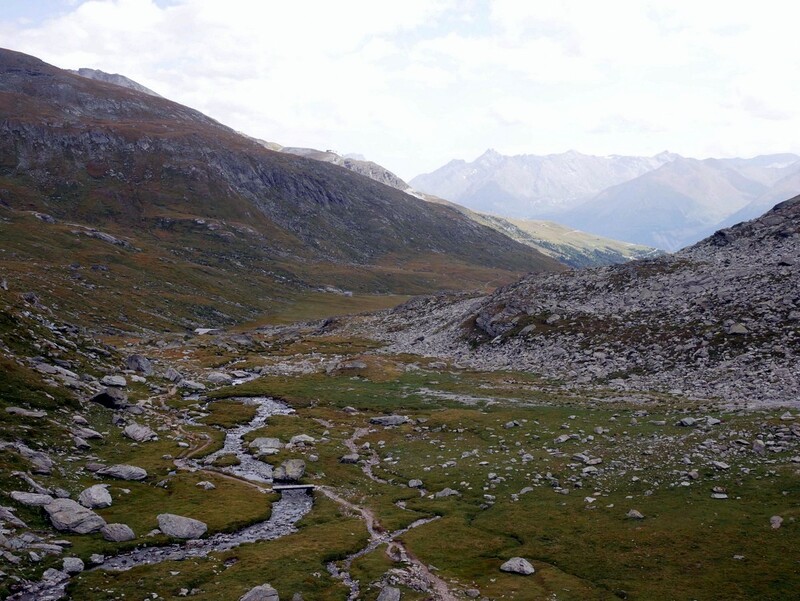 The panoramic view over Vanoise National Park is incredible. If you’re lucky with the weather, you may see Mont Blanc in the background and some Ibex on the way up!